Are you realizing you need an app for your business or have a great idea for a startup? Do you have no idea how to start the process and what to expect? We are here to help with this new series, “What to expect when developing an app for your startup or business”. Waterfall development is where you get quotes and develop the app based on specs or statement of work documents. This practice, though, leads to an incentive to pad the quotes or worse yet miss the quote and have the development team come and ask for more money to complete the task. Simple, apps, even “simple” apps are very complicated. There are a myriad of choices to be made for any given piece of functionality. Take, for example, login. It seems straight forward, but you can have a generic email and password (don’t forget password recovery), there are also things such as Facebook or Twitter login that could help on-board users, and a number of other more secure solutions to give the level of security your particular app requires. All of these are things that need to be figured out and sometimes hidden pitfalls are around the corner to run awry your best laid plans. Due to the incredible complexity and individuality of each app, waterfall development fails. Agile development was constructed to break down every peice of the app in what is called a “backlog”. The backlog is set up by putting down every feature, bell, and whistle that you’d ever think you need in the app. These items are called “irreducible” because they strip out all of the specificity needed to accurately quote a development sprint. Agile does a miraculous thing, it turns the time to develop a working app dramatically down and allows for quick corrections in course. Agile development sprints last 1-2 weeks (Blast Off Apps uses 1 week sprints by default, for example). This steady, systematic, work helps bring down overall time to develop. Blast Off Apps averages 1-1.5 months for an MVP, compare that to waterfall services that require 3+ months at least. Agile development makes the process smooth and transparent for everyone in the organization, regardless of their technical knowledge. What experts do you need for agile app development? Each agile team runs a little differently. There are standard roles and ones that teams use per their different method of agile. For example, Blast Off Apps uses a variation on SCRUM with selected experts to help in the particular case of helping teams without technical knowledge the ability to plug in a functional team to be competitive. Below we’ll go through the 3 positions that Blast Off Apps imparts to our members. The team lead is the “go-fer”. This person is responsible for making sure everyone has everything they need and helps every member of the team communicate efficiently by describing the technical aspects development and the other technical team reports to the non-technical members of the team. This person makes sure the whole process continues to roll through the development sprint cycle smoothly, iteration after iteration. This helps bake in a consistent experience for all the users of the app, driving up engagement and ultimately revenue. The product owner is the person in control. At Blast Off Apps, this is our member, for example. This person is the one responsible to all of the stakeholders. Stakeholders are anyone that benefits from the app’s development. 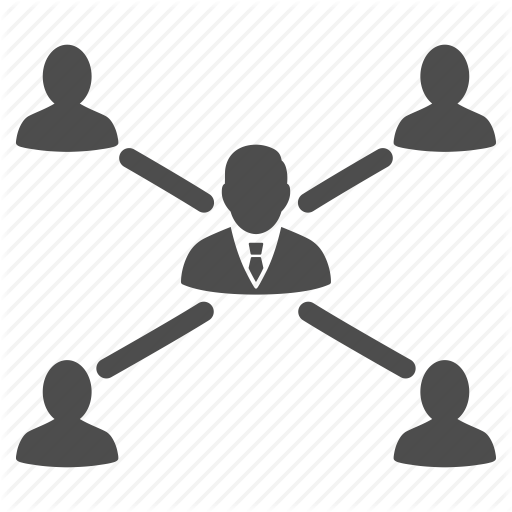 The obvious stakeholder is the user and the app’s ownership team, but development and other departments can be considered stakeholders at various times throughout the life of an app. The product owner brings the value to the users and creates the largest impact on user engagement and therefore revenue because they are the “CEO” of the app, making the decisions that bring users back for more. A development representative gives great insight into the process. They are very important to hear from as they often have work arounds or can advise of potential problems as well as keep the development team that is actually writing the code on task. By having a development representative involved, your app becomes an app that can stand up against any other team out there, ultimately driving to a better user experience and revenue. Now that we know what experts we need, we look for them. The average salary in the US is over $300,000 per team outlined above and there are a drastic shortage of them to boot. 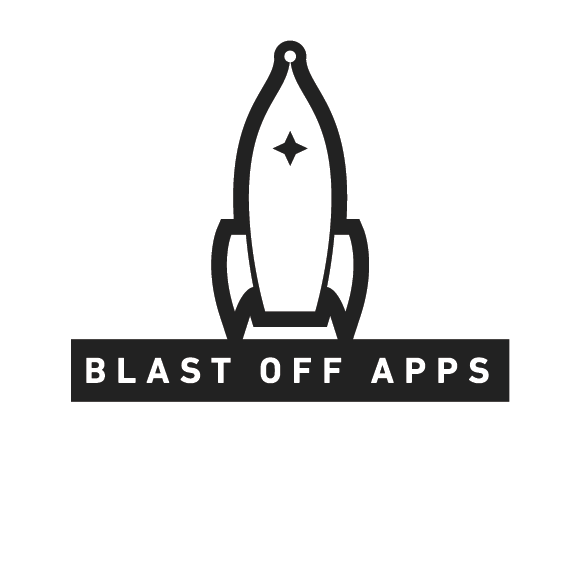 Blast Off Apps allows you to plug in any expert you need and get your app developed the agile, competitive, way. Next, we need to plan for and define the MVP that will give you a tangible test on the best budget and timeline possible.